Nora En Pure is inevitably dominating the electronic dance music scene today, constantly demonstrating her exquisite talent to her many loyal fans. From her mesmerizing hit singles and worldwide festival appearances to her own ‘Purified’ radio show on Sirius XM, she is easily one of the top leading female artists in the game. Her unique genre – a combination of tech-house, deep-house, and Indie dance – has separated her tremendously from the rest and has allowed her to gain massive respect from music aficionados worldwide. 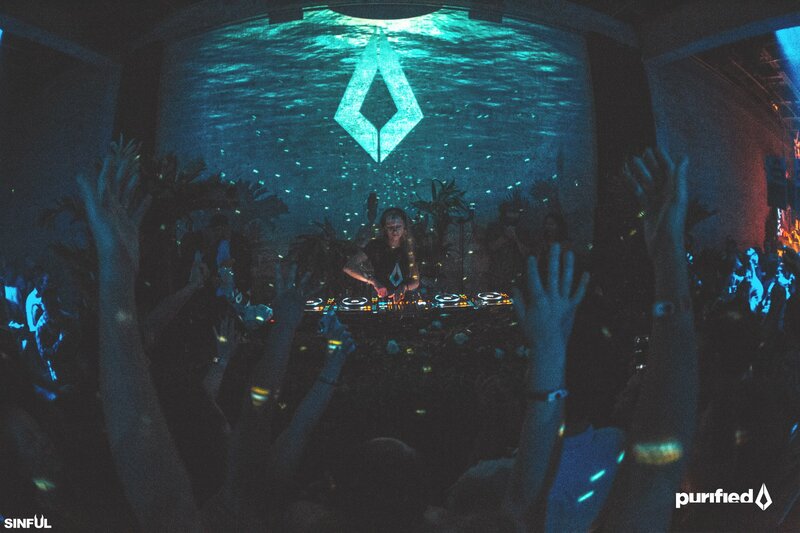 As if the past couple of months weren’t already spent capturing her fan’s hearts both live and in the studio, Nora En Pure just embarked on her fall/winter ‘Polynesia Tour’ and is set to perform in cities throughout North America, Europe, Australia, and Bali. Throughout her tour, she will be showcasing her beautiful and lively sounds at some of the world’s most breathtaking venues, as well as at grand festivals like Vodoo, Freaky Deaky, Lights All Night, and Decadance Colorado. The world can’t get enough of Nora En Pure’s melodic sounds, and one show that stands out from the rest on her ‘Polynesia Tour’ is her Brooklyn stop on October 13th. Unlike the rest, her Brooklyn appearance at the Great Hall at Avant Gardner will showcase her ‘Purified’ music event series in New York City, following its debut Miami Music Week appearance back in March. Featuring opening acts from Kidnap, Moonwalk, and Local Dialect, it’s an event you won’t want to miss. Prepare to be purified by Nora En Pure’s breathtaking house and Indie sounds this upcoming Saturday in the city that never sleeps. Tickets are close to being sold out, so get them before they run out!